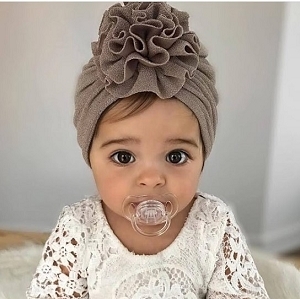 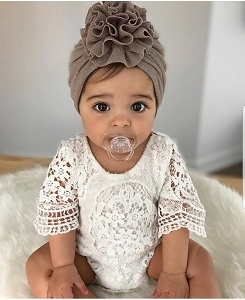 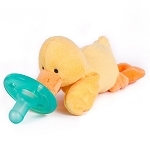 Shop WubbaNub Our Best Selling Newborn Baby Item! 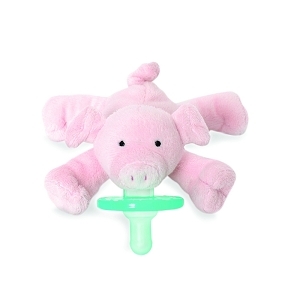 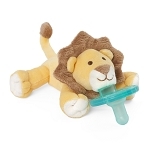 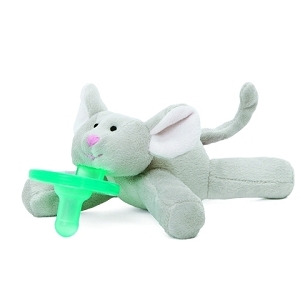 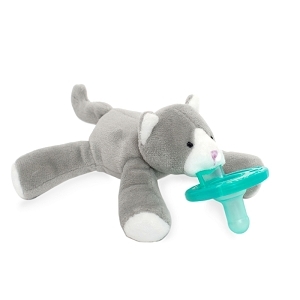 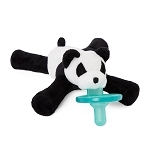 Part plush toy, part pacifier, the amazing WubbaNub makes a perfect companion for your little one. 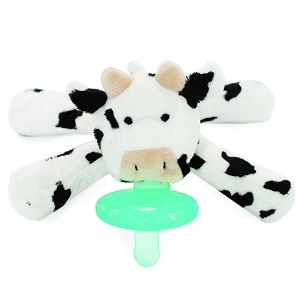 A soft, cozy, and adorable pal, its patented design keeps your sweet babe soothed! 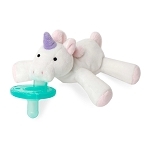 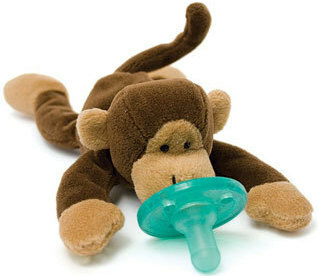 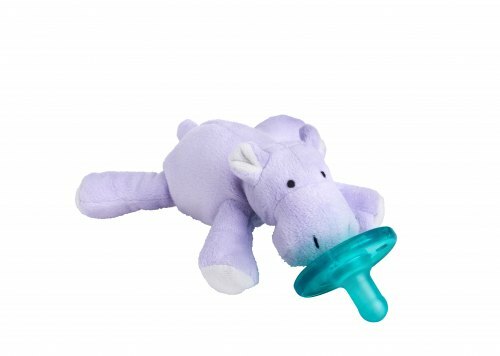 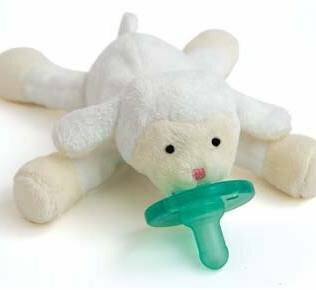 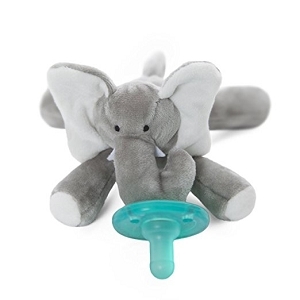 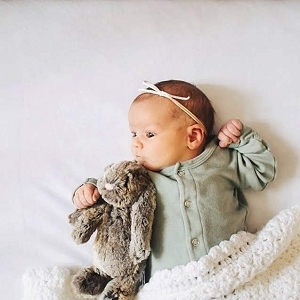 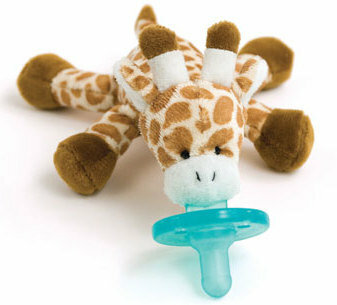 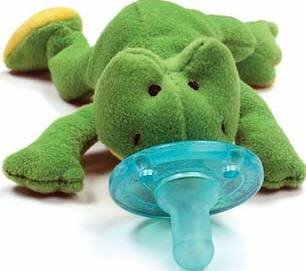 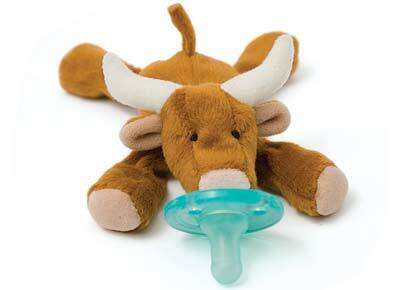 These adorable binkies are the same Soothie brand pacifiers they provide in the hospital!